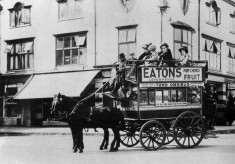 How do you prefer to travel? 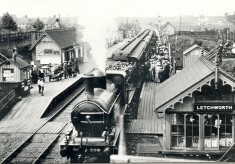 Train, car, charabanc - or by foot? 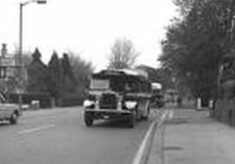 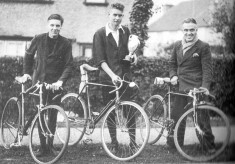 Find out about Letchworth transport in the past and maybe add a page about how things have changed. 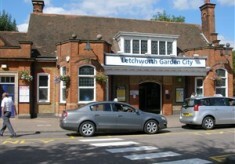 Letchworth has a fascinating station building.